In AYE, there are 3 sets of methodology and key workshops we practise to excel in the application skills of both Essays and CSQs. The 4 Step ACE system is a tested & proven system specifically designed to tackle and structure essays and CSQs. 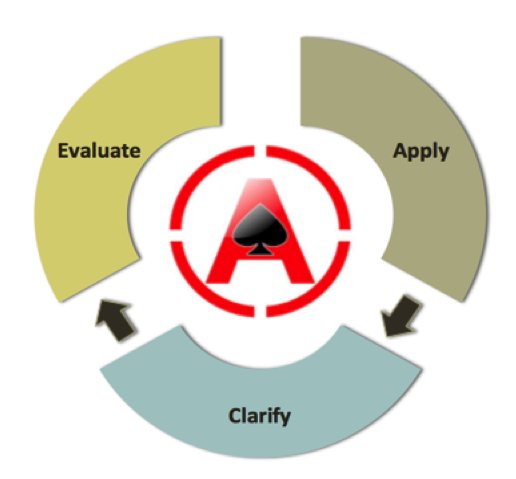 With higher order thinking skills being increasingly emphasized, this system is steered towards helping candidates in their application skills and scoring both L3 and higher E3. 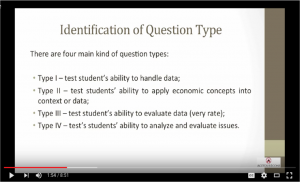 Identifying the 4 key question types in all CSQs. 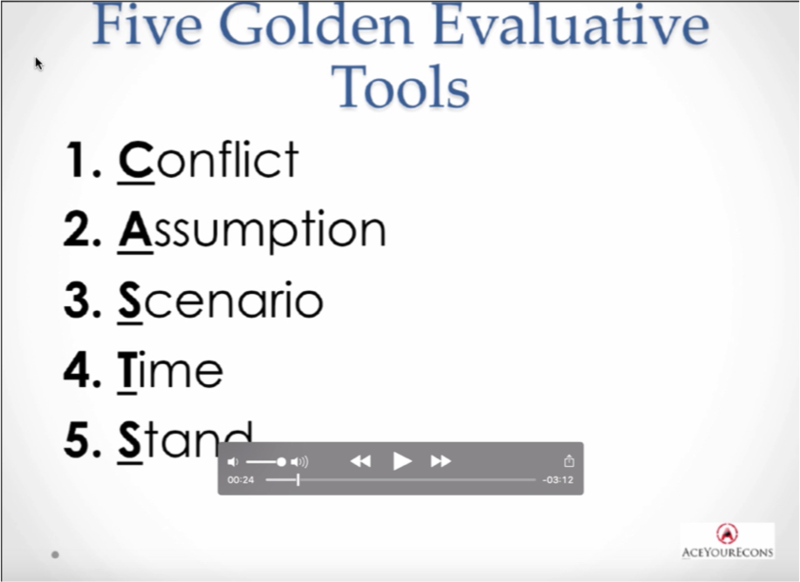 Interpretation of key data and statistics and common mistakes while interpreting them. 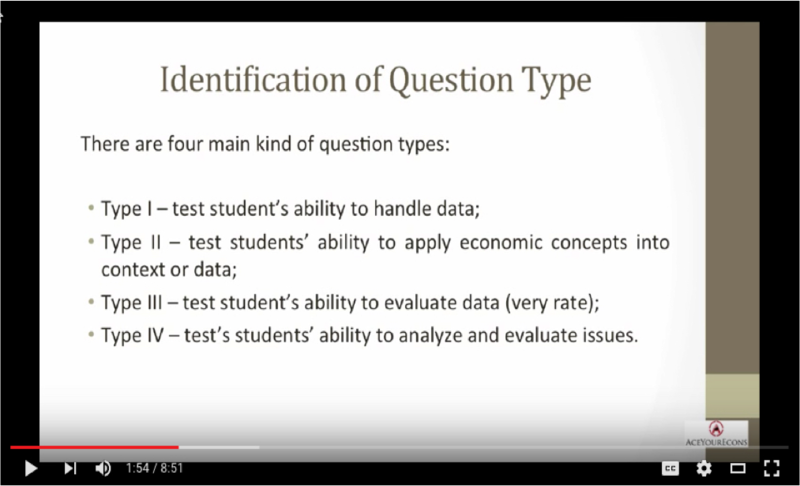 Respective answering requirements for the 4 key question types. Time management system to finish CSQs on time. 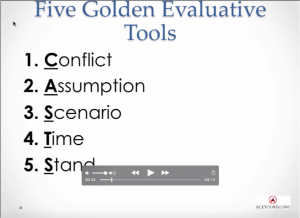 In our Evaluation Techniques Workshop, we will delve into the CASTS framework to routinely identify the 4 common evaluation angles for you to hit your evaluation points. We will also practise structuring a proper stand right at the end of your essay/CSQ to attain the highest evaluation marks.